For every indifferent country music release filing out of Nashville, it doesn’t take too much searching to find a golden nugget elsewhere truly subservient to the heritage and prestige of the genre. California has frequently been a hotbed for country music, often in a revisionist capacity. Whether within the urban confines of LA or the less refined surroundings of Bakersfield, the Golden State possess a fine pedigree and this latest project under the banner of California Roots Union is a further leap in the right direction. Grant Langston has long been associated with the far west community despite being raised a true southerner and has successfully captured the melting pot of his influences in a recording career well into its second decade. HOPE YOU’RE HAPPY NOW is a slight diversion from his recent releases in overall style, but matches up exceedingly well in the quality stamp of authenticity. Whereas two of his previous records, STAND UP MAN (2009) and WORKING UNTIL I DIE (2012) were driven by a prominent honky tonk sound, this time it’s a more melancholic Langston tuning into a sad song wavelength with many a thoughtful sentiment. This smashing and thoroughly satisfying album basks in swathes of pedal steel amidst a dozen alluring tracks showcasing an adroit song writer and musician with the nous to steer the ship through the rough seas of change to calmer traditional waters. If you want a lesson in how to grab a listener’s attention with the first hook, Langston perfectly executes it with the marvellously memorable opening line ‘I bought us a couple of whiskeys, you look like you could use a drink’. The next three and a half minutes drip with absolute 24 carat country gold as ‘Drive’ nails the moment and delivers a song for all seasons, ages and time. Of course it would be remiss of you to quit after one song, but if you did stall, there is no finer stopping point. The wise amongst you will trawl through the next eleven tracks calling at several strategic highpoints to ensure the challenge set by the opener is not too daunting. The superb, almost part spoken, ‘Breaking Hearts’ is another sterling steel infested effort as is a stunning peak towards the album’s finale in the classic ‘I Work Too Hard’. A significant slice of this record is played out on piano spreading that laid back California vibe to all and sundry in scintillating effect. 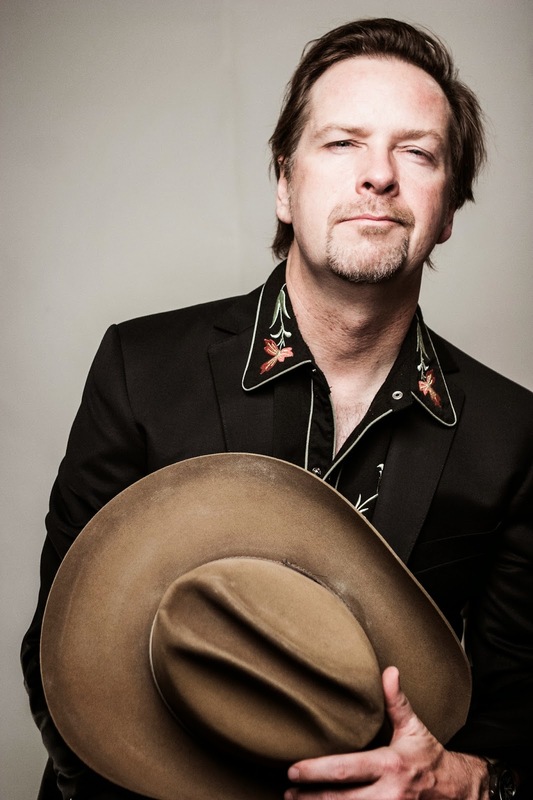 This harks back to the golden age of singer song writing with substantial country twang adding up to a record relentlessly swimming around your mind with barely a few plays under its belt. ‘Don’t You Dare’ leads the way in the unashamed throwback stakes, while ‘Me and Margaret’ is a distinguished effort played out in a theatrical mode coupled with an upbeat mood. Occasionally, the record glides into a slightly rockier direction with a soft guitar groove underpinning ‘Born to Ride’ and a quainter tune in ‘Fading Fast’ housing the album’s prime guitar solo, while easing into a pool of tantalising twang. 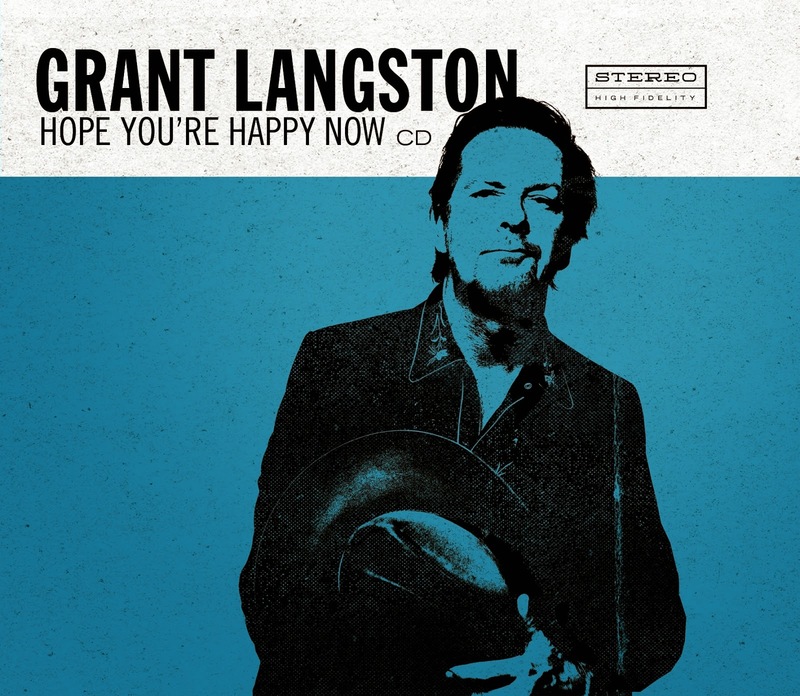 From a man who once immortalised Shiner Bock and Vicodin into a never to be forgotten song title, the writing of Grant Langston had already been carved in vinyl. This latest release has taken its inspiration from the Willie Nelson concept album PHASES AND STAGES highlighting Langston’s desire to continually seek directional influence for his work and there is no better source than delving into the vaults of a master. 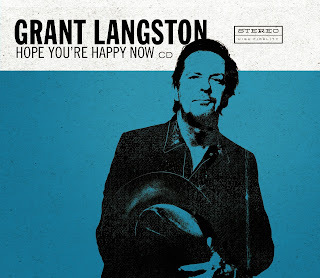 HOPE YOU’RE HAPPY NOW serves as the perfect refuge for real country music seekers and confirms Grant Langston as one of the good guys who makes records to match the passion for his craft.